Last week I passed my PMP exam. I couldn’t be happier. I thought I would share my study plan and share some tips, so that it might benefit those who are planning or preparing to take their PMP examination. Note: You can jump to Personality Plus Test here if you are already familiar with the four temperaments that are discussed below. More and more companies are using Personality Tests to get the right people for the right positions. For example, if you are Technology Startup and hiring Developers, would you rather hire someone who is very talkative, extrovert, forgetful, not detail-oriented, doesn’t like to follow rules and regulations or someone who is calm, introvert, detail-oriented, persistent, thorough etc? I think the answer is obvious. But let’s say you were hiring a Sales Manager, I think again the answer would be obvious.. you wouldn’t choose an introvert for a Sales position. 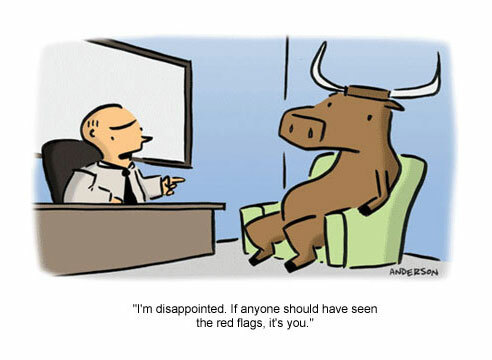 The problem is, interview setting is a professional setting, so you don’t really see the real personality or the temperament of a person at interviews. Therefore, more and more companies are now starting to give Personality Tests to the candidates prior to the interview session. Knowing which temperaments are dominant in candidate’s personality will give you a better understanding of the candidate during the interview itself. One of such personality tests is Personality Plus which was created by Florence Littauer. It’s one of the popular ones among others, probably due to its straight-forwardness and easily understood nature. Choleric – considered to be leader and commander types, being dominant, strong, decisive, and occasionally arrogant. They tend to be good leaders because they are driven to get things done, however they might offend some people along the way. Cholerics are also known as the “Powerful” type. Some famous examples are Oprah Winfrey, Dr. Phil, Phil Donahue, Donald Trump, Bill Gates and Bill O’Reilly. Melancholy – described by Littauer to be the mental types, with their personality displaying a strong emphasis on thinking, evaluation, and assessment. Their typical behaviour involves thinking, assessing, making lists, evaluating the positives and negatives, and general analysis of facts. They love maps, charts and graphs. They are usually the most intelligent of the four types, however they tend to dwell on details. A Melancholy is a planner, making sure things happen, although sometimes they can paralyze themselves with over-analysis. Lists and “doing things the right way” are characteristics of this personality type. Melancholies are also known as the “Perfect” type. Some famous examples are Hillary Clinton, Ernest Hemingway, Vincent Van Gogh and Beethoven. Sanguine – is a social personality type, displaying characteristics such as a predisposition to socialize and entertain. They enjoy fun, socializing, chatting, telling stories – and are fond of promising the world, because that’s the friendly thing to do. A Sanguine gets on well with people and can get others excited about issues, but cannot always be relied upon to get things done. They love interacting with others and play the role of the entertainer or center of attention in group interactions. They have a tendency to over-promise and under-deliver. Sanguines are also known as the “Popular” type. Some famous examples are Bill Clinton, Robin Williams, Kelly Ripa and Richard Simmons. Phlegmatic – described as having a flat-type personality, being laid back and desiring a peaceful environment above all else. They are easy going, laid back, nonchalant, unexcitable and relaxed. Desiring a quiet and peaceful environment above all else. They tend not to actively upset people, but their indifference may frustrate people. They try not to make decisions, and generally go for the status quo. They are good as mediators because they don’t usually have many enemies. They also have a “dry” and quick sense of humor. Phlegmatics are also known as the “Peaceful” type. Some famous examples are Calvin Coolidge, Tim Duncan, Sandy Koufax, and Keanu Reeves. Four temperaments can further be grouped into two: Extroverts and Introverts. 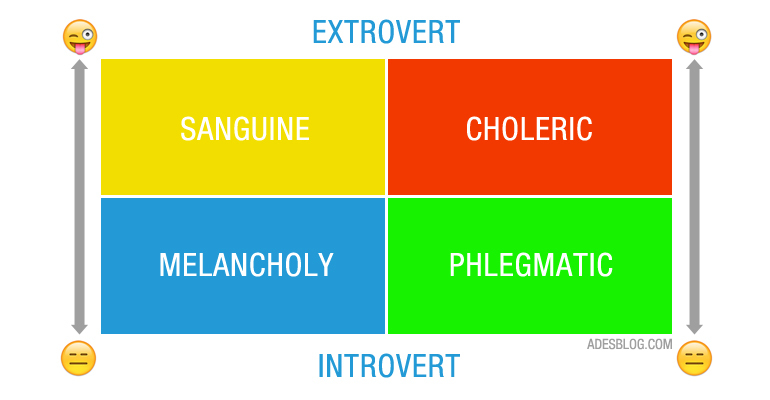 Sanguine & Cholerics are naturally extroverts, and Melancholy & Phlegmatics are naturally introverted people. It’s important to note that, normally each person will have two temperaments, one dominant and another slightly less dominant. For example, your primary temperament could be Choleric, but your secondary temperament could be Melancholy. Before you use personality tests in your hiring process. Go ahead and test your own personality with this Personality Plus Test that I have created. If you like it, please share it with others. Enjoy! Here is a great way of implementing delete confirmations in web app interfaces. It’s intuitive and usable. It’s done within the same “delete” button but with an extra click. This is how it works, you click once on the button and it will change its state to confirmation button, you click again to confirm deletion. It’s way better than the overlay popups in the middle of the screen or other too creative ways that go counter-intuitive to the usability of the web app. 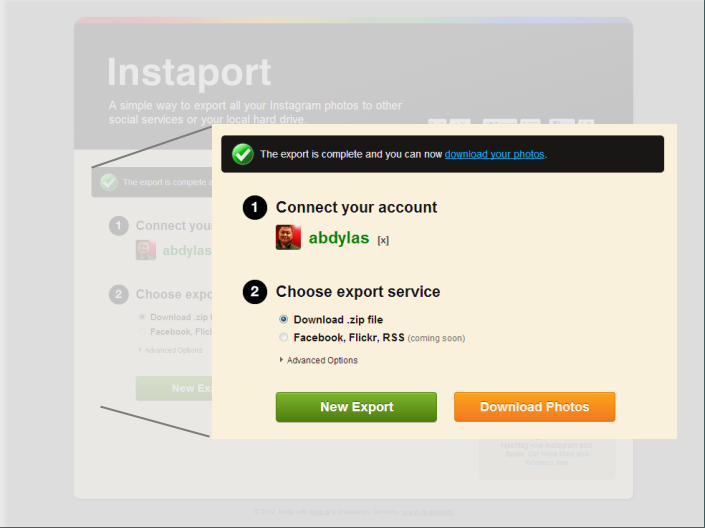 It’s from Zapier.com, kudos to them for making their UI user-friendly. It’s a shame that OhLife is shutting down. If you didn’t know what it was, it was a service where it periodically (eg; daily, weekly, monthly, depending on what you choose) sent you an email asking “How was your day today?”. You would just reply back to the same email describing your day, week, month, and it would save it in your account in OhLife.com. And one of my favorite bits of the service was, it would include a random post from your life, saying; “Oh snap, remember this? 175 days ago you wrote…” (see above screenshot). What I liked about the service was, it was not a burden, it was very easy to use, it didn’t force you to write. If you didn’t want, you would just ignore the reminder email and just enjoy the random post from your life. Well, now that the service is shutting down, how can you record your life in a similar fashion? 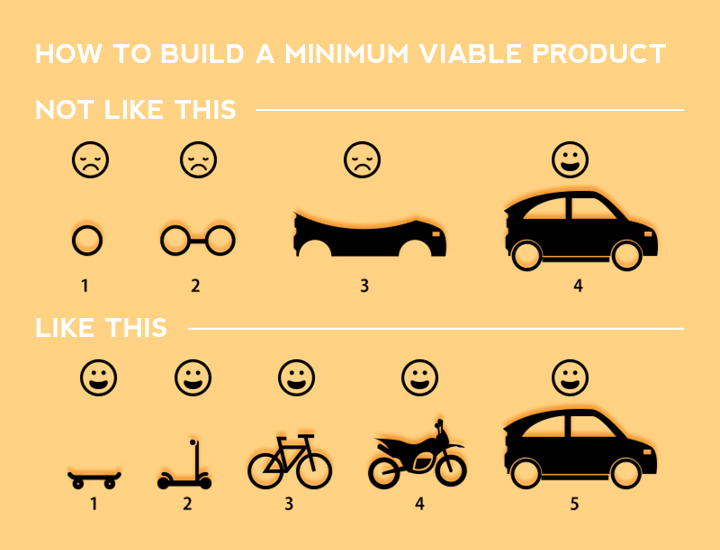 Say, you have an idea for a startup which you would like to build MVP (minimum viable product i.e most basic version) of it but don’t know any decent UI designer who can visualize your idea and turn it into this amazing User Interface; the likes of Instagram and other similar cool apps. If you have done web or mobile app projects of your own before, I’m sure you know what I’m talking about – it’s a challenge to find pro User Interface designers. Most of the time, prior to deciding if you should hire full-time developers and designers for your startup, optimal and cost-effective thing to do would be to outsource MVP version to freelancers. Hiring of full time staff can come later, once the app achieves product/market-fit. For this reason, you would normally want someone who is pro and available for freelance work. Many sites like oDesk, Freelancer, Elance, DesignCrowd etc have these kind of resources. But it’s really a pain to find the right person. But there is a great platform where all the professional designers hang around, and that is on Dribbble. It’s a place where designers showcase their work and peers feedback and “like” each others’ work. It’s also a great place to find the right designer for your startup idea. Netflix and Hulu are popular VOD (Video On Demand) services in the United States. Unfortunately it takes ages for these services to come to countries like Malaysia. Spotify took more than a year after it launched its services in the US in July 2011. Luckily, with little bit of tweaks here and there, you can watch these US restricted services anywhere in the world. In this post, I will cover how this can be done. You don’t have to be technical person to do this. What this means is that, you connect to a server that is based in the US, and all your connections to sites like Netflix and Hulu and the internet in general will be treated as if your computer is located in the US. That is because, you will be connecting to internet via the US server and not directly from your own computer which has a Malaysian IP address for example. There are a lot of free VPNs out there. However you need to be cautious when you are using these free services. Because you wouldn’t know if they are really secure and private as they claim to be. Or some of the services could be setup with a malicious intent – that is to steal people’s data. For this reason, while you are connected to VPN, never ever do online banking or check your emails or login to Facebook etc. Especially, when you are using the free services. Another disadvantage of the free VPN services, since they are free, many people will be using them. Therefore, the connection might not be very stable as the bandwidth gets clogged and connection might get disconnected often. This will definitely spoil your Netflix experience.